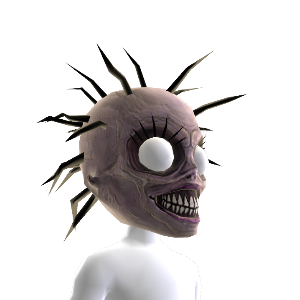 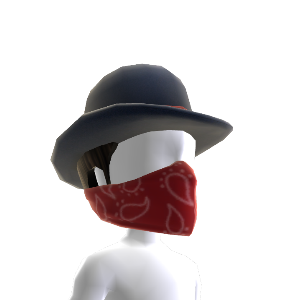 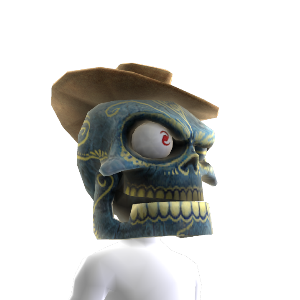 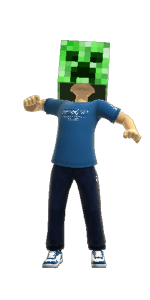 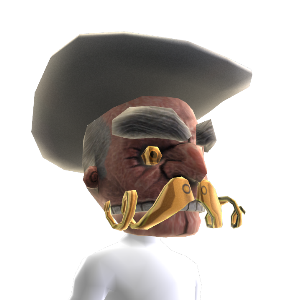 The Gunstringer XBOX Avatar Gear has a few real nice masks to choose from to make your Avatar look like the Gunstringer himself, or the characters from the game. 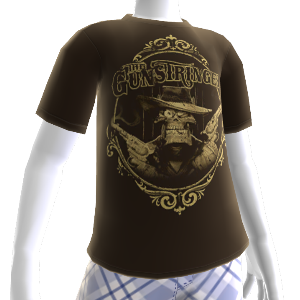 Also you can show your love for the game with The Gunstringer Smoking Pistolas Shirt. 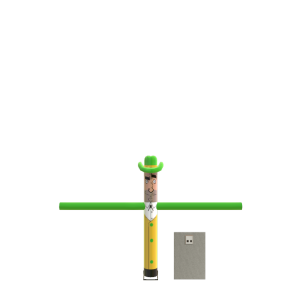 Wazy Tube Man Prop will make anyone laugh. 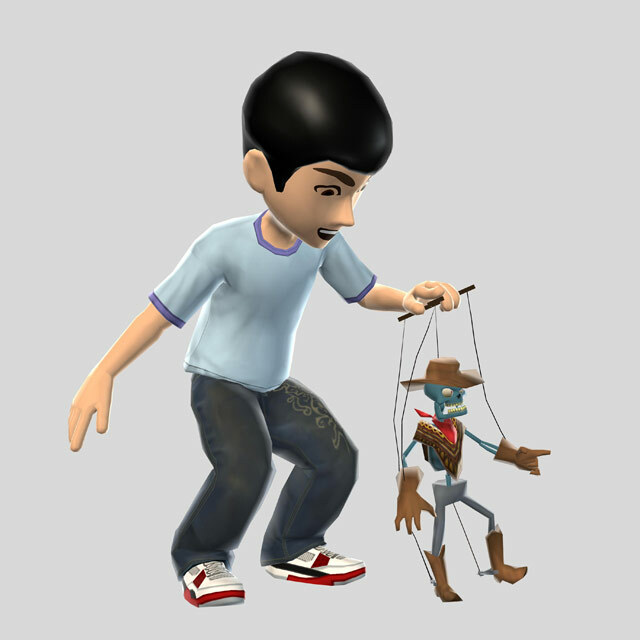 Pre-Order Gunstringer with GameStop and receive a code to unlock items for your Xbox Live Avatar! 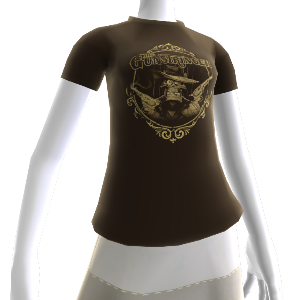 Online Customers: A code with instructions will be emailed to you within 2 business days after your order ships. 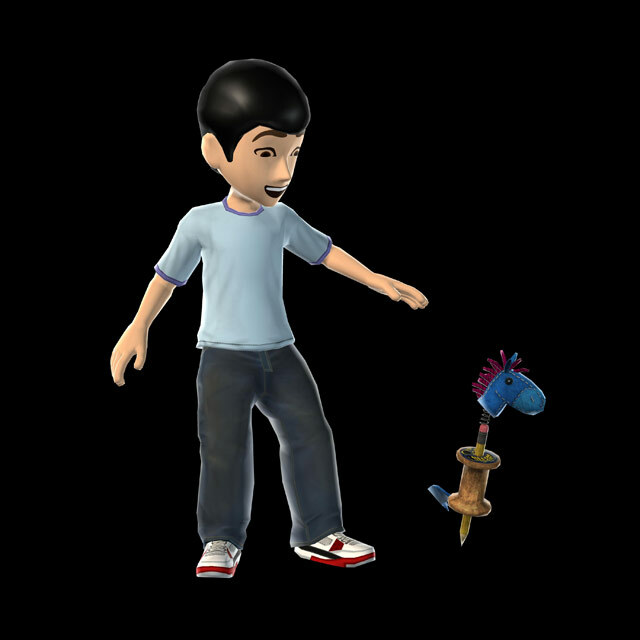 Store/In-Store Pickup Customers: A code with instructions will be printed on your receipt at time of purchase.